National Construction Code has officially been released. The Australian Building Codes Board has given access to the code as a preview to the 1 May adoption date. 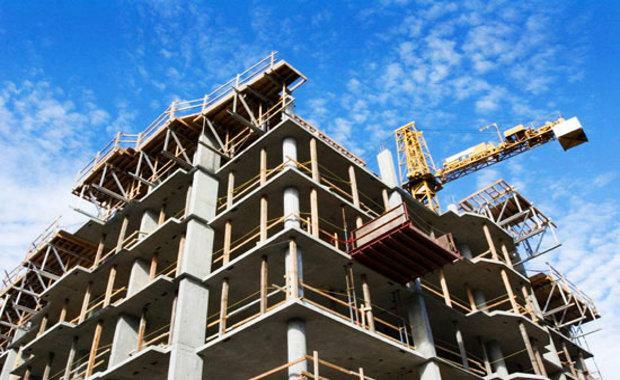 It has been described as an important step forward in the continued safety of construction sites in a rapidly developing technological and structural world. It is expected to increase annual access from 12,000 to approximately 200,000 building practitioners. “The New South Wales Government planning system is catching up with countries like Singapore and Norway where most planning processes are now online. Within a few years the whole process from strategic planning, to planning controls, development applications, assessments, compliance with the many state and national codes and even community information of what a project looks like will be available online,” Mr. Johnson said. The code was previously $400 but is now completely free for the building industry.